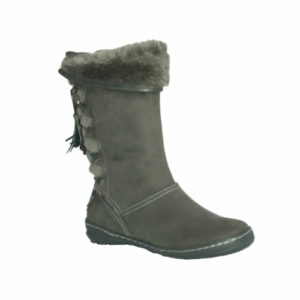 My new boots are fantastic for autumn or winter. They are so comfy and stylish too! Soooo glad I purchased these boots. They are very comfortable!